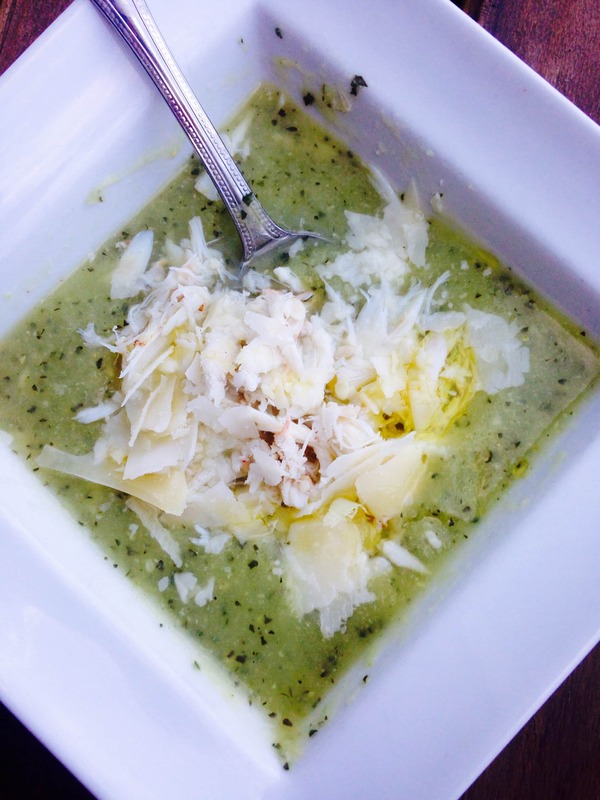 Zucchini crab soup is so delicious, I can’t even say the name without craving it. It’s delicious hot or chilled, and it is a great way to use up the bounty of zucchini in your garden. 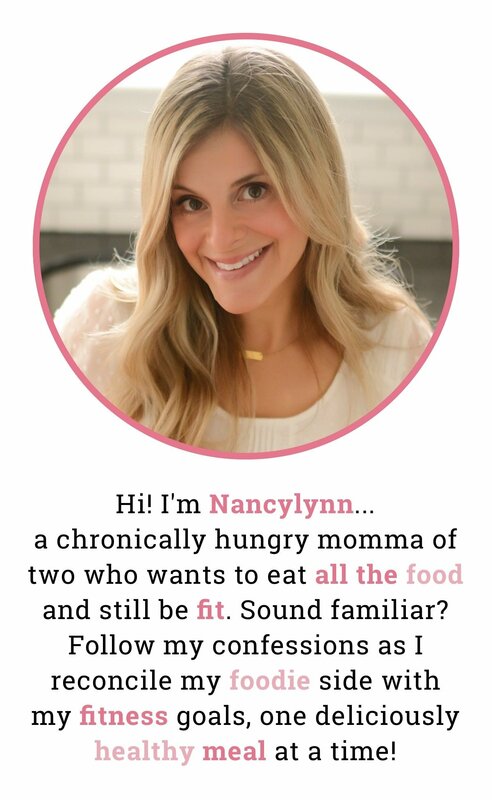 Confession # 46- I have a total woman crush on Gina Homolka of Skinnytaste.com. You’ve heard of Skinnytaste, right? If not, you need to check it out. 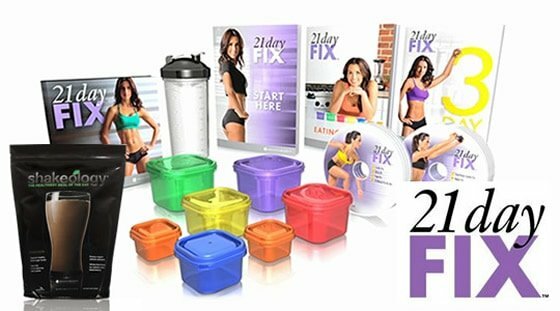 And, bye, because once you see Gina’s site, you’ll probably never come back here. She’s just so awesome. I want to be her when my blog grows up. 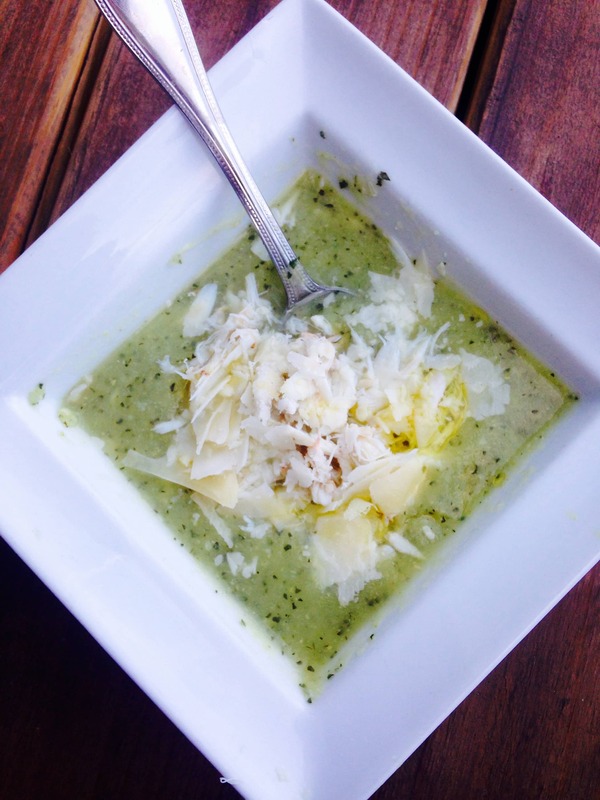 My recipe today, zucchini soup, is adapted from one of Gina’s amazing recipes. This soup is a great way to make use of that giant zucchini in your garden. I’ve been making this soup for years, and recently adapted it for The Fix. Oh,and I always add jumbo lump crab to make it even more special. But it’s equally as delicious without it, so try it whether you like crab or not! 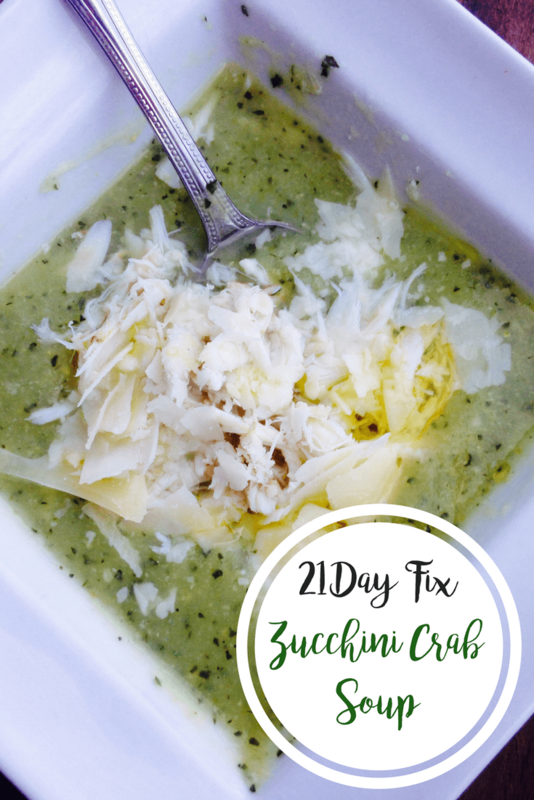 I hope you’ll try this zucchini crab soup recipe. Enjoy! 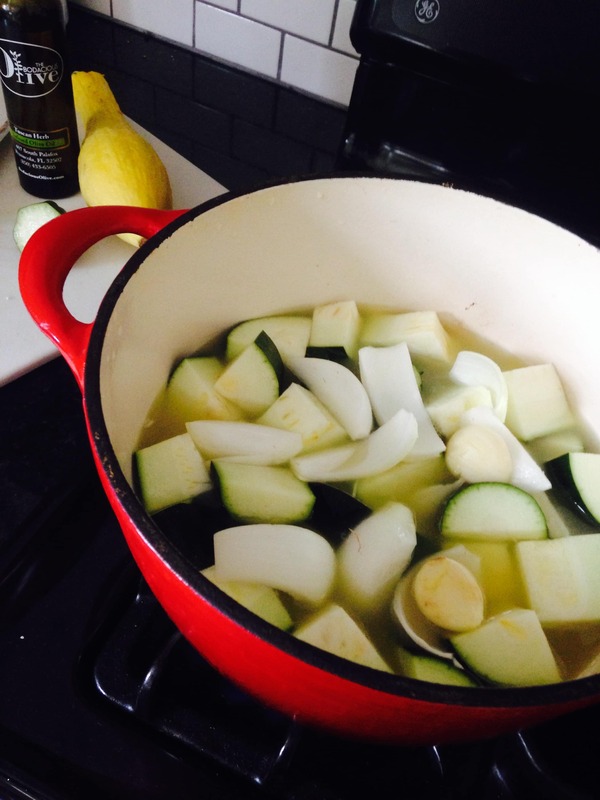 Combine chicken broth, onion, garlic, and zucchini in a large pot over medium heat and bring to a boil. Lower heat, cover, and simmer until tender, about 20 minutes. 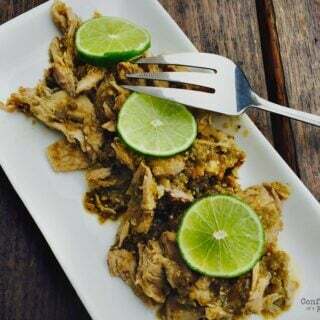 **For Instant Pot, combine all the ingredients and set to 5 minutes, manual high pressure. After cook time, switch to quick release and follow the rest of the instructions! Remove from heat and purée with an immersion blender, or in batches in a regular blender. Add the yogurt, and herbs (if using) and purée again until smooth. Sprinkle with salt and pepper and adjust to taste. Eat it plain, or squeeze in some lemon and add crab, Parmesan cheese, and drizzle with a delicious olive oil. I love this soup hot, but it’s also great chilled. Awesome, right? 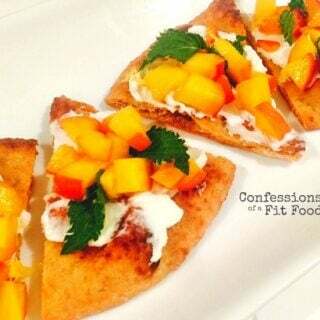 I have followed Gina for a couple of years and have her cookbook! Isn’t she great? I’m hoping your blog will become as popular as hers! 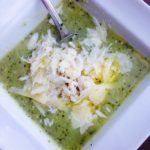 I love zucchini and I can’t wait to try this soup! She is SO great!! Thank you for the sweet note!! 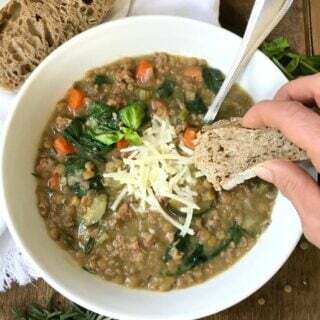 Let me know what you think of the soup! ? Trying not to be totally star struck right now!!! ?? Thank you SO much for your note!! Sounds delish. What is the portion size? One green of soup, topped with one red of crab if using! Curious in your container counts about the 1/2 tsp. I didn’t see olive oil added so where does that come from? If i just had the soup (no crab or cheese) would it be just 2 Greens? Thanks for the great recipe! Yes! It would be two greens without the crab or cheese. I added olive oil to my bowl as a topping! Hey! I don’t – it’s really not enough! Just curious—what kind of spices would you use??? 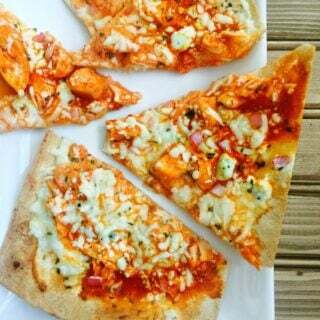 I love it with basil!